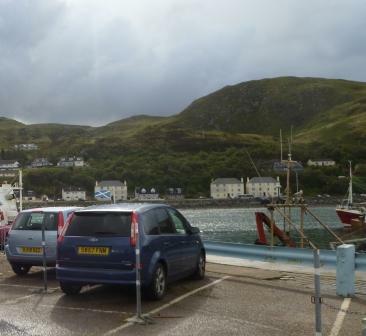 "Mallaig is the first location for the WestWheels car club. It is hosted on the Moorcar website to enable new members to register their details for insurance, breakdown and booking services. But before you do this you need to join Westwheels. For details of our current joining and annual membership fees and how it works, please email Westwheels on [email protected] after you have had a look at our website www.westwheels.co.uk"